1. 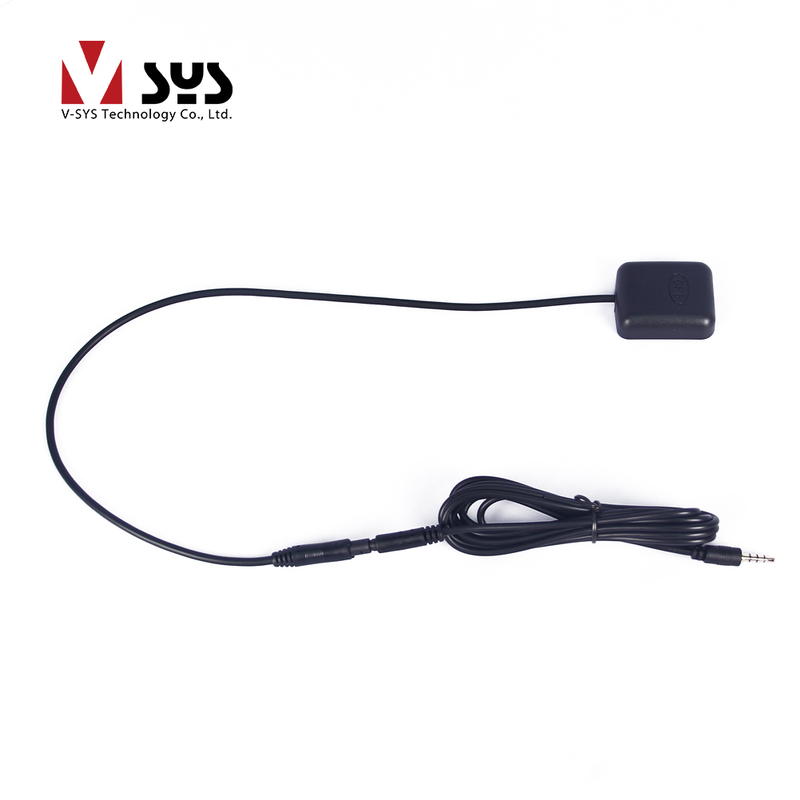 The GPS module is only compatible with the DVR made by VSYS Tech. 2. Different model has difference ports. Please contact us if you want to buy the optional controller. 3. The GPS module is not a navigation and no mobile phone App either. 1. The GPS module is waterproof . 2. The GPS information is written in the video without any independent GPS singal file. 4. 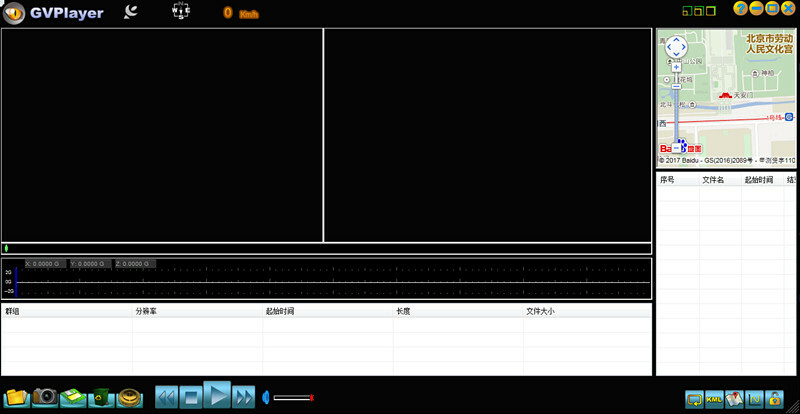 The travel route can be displayed in Googple map only when you playback the video file in our DrPlayer or GVPlayer. 5. The GPS information include time, date, coordinate and speed. 6. The DVR will update the time & date automatically when GPS connected. 7. 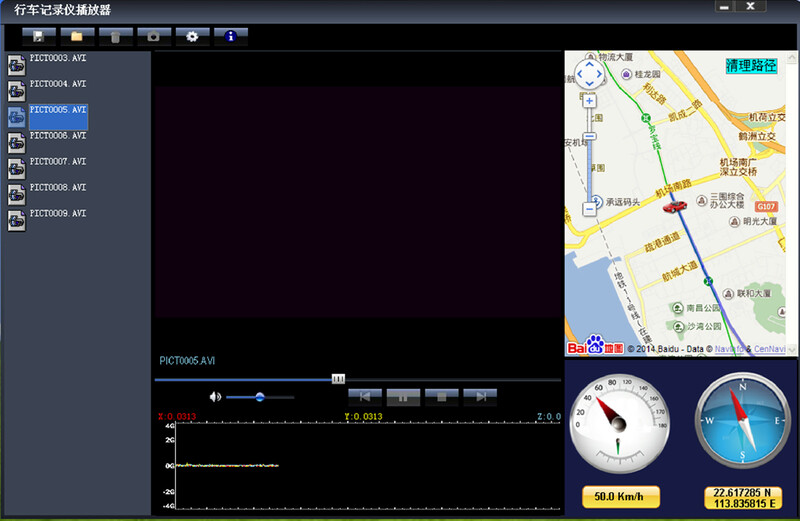 The GPS player language will be compatible with your PC language automatically. 2. 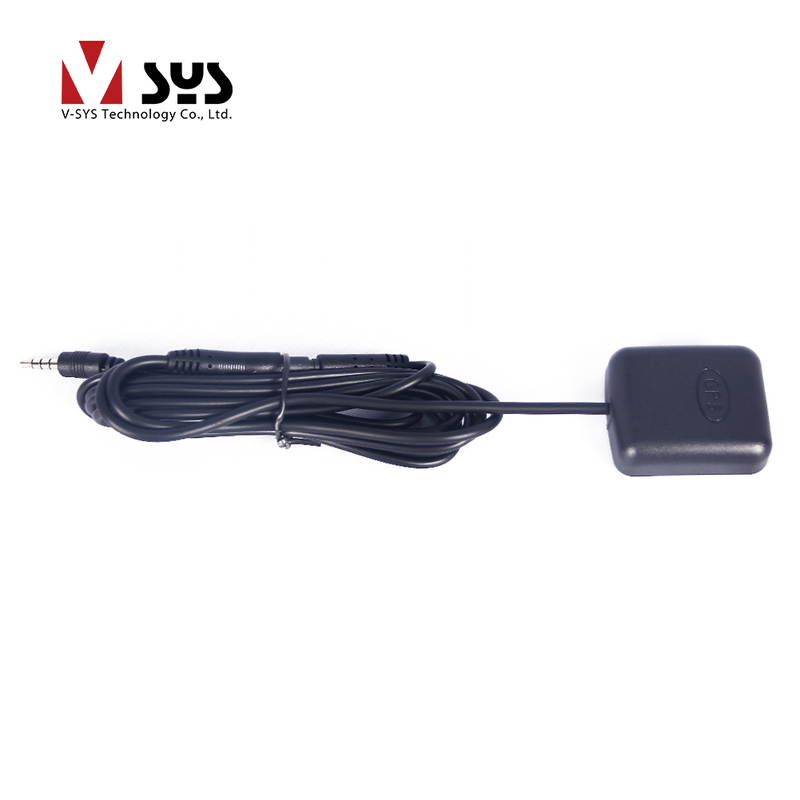 The weather and environment like indoor, high buildings will affect the GPS signal. 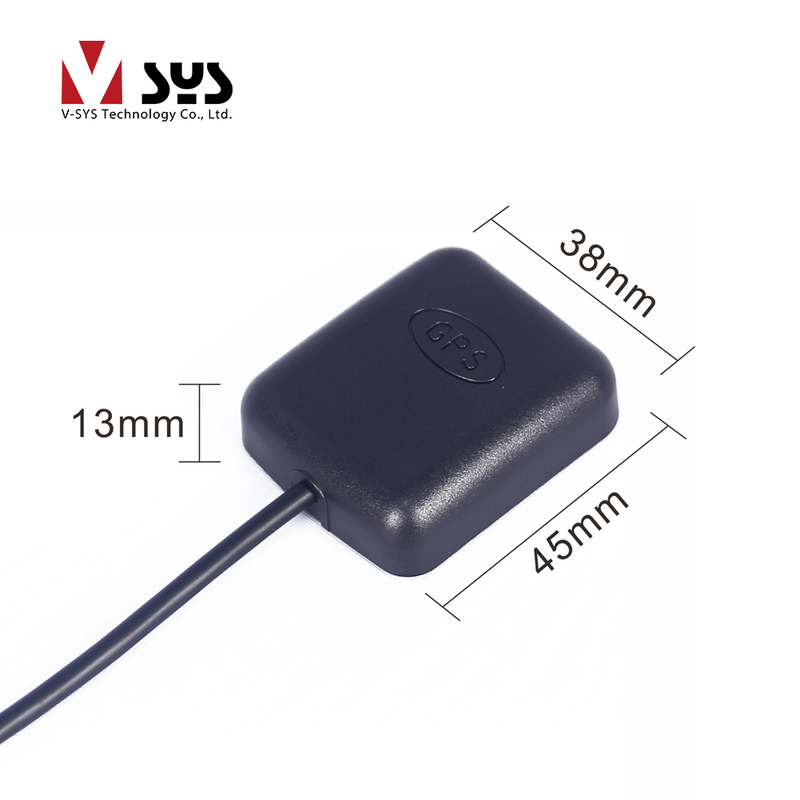 We are interested in product 『GPS Tracker』. Please give me price and details.